Combinatorialists are seldom aware of number theoretical tools, and number theorists rarely aware of the possible combinatorial applications. 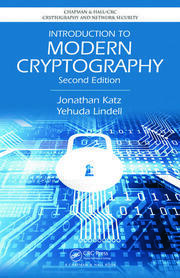 This book is accessible for both of the groups. 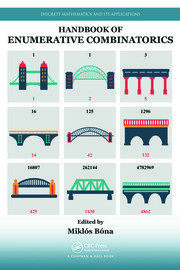 The first part introduces several important counting sequences and studies their properties in detail. The tools to study these sequences are developed, so very basic preliminary knowledge is necessary. 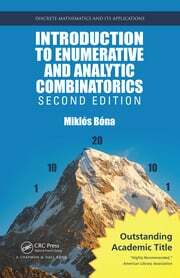 The second part of the book shows how these sequences can be generalized to study new combinatorial problems, and we offer an up to date overview of the present literature. 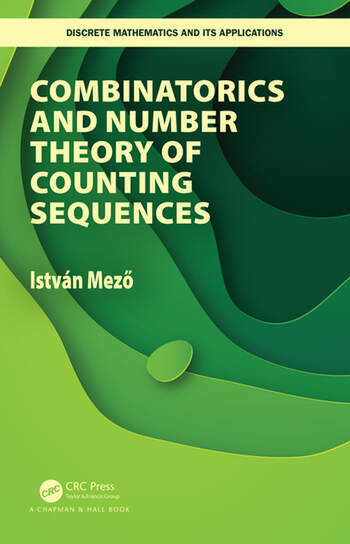 The third part describes the necessary tools to study the number theoretical properties of the counting sequences introduced. Set partitions and permutation cycles. Istv?an Mezo is a Hungarian mathematician, born in Debrecen. He obtained his PhD in 2010 at the University of Debrecen. He was working in this institute until 2014. After two years of Prometeo Professorship at the Escuela Polit?ecnica Nacional (Quito, Ecuador) between 2012 and 2014 he moved to Nanjing, China where he is now a full time research professor.